The diapsid reptiles had two skull openings behind each eye socket. 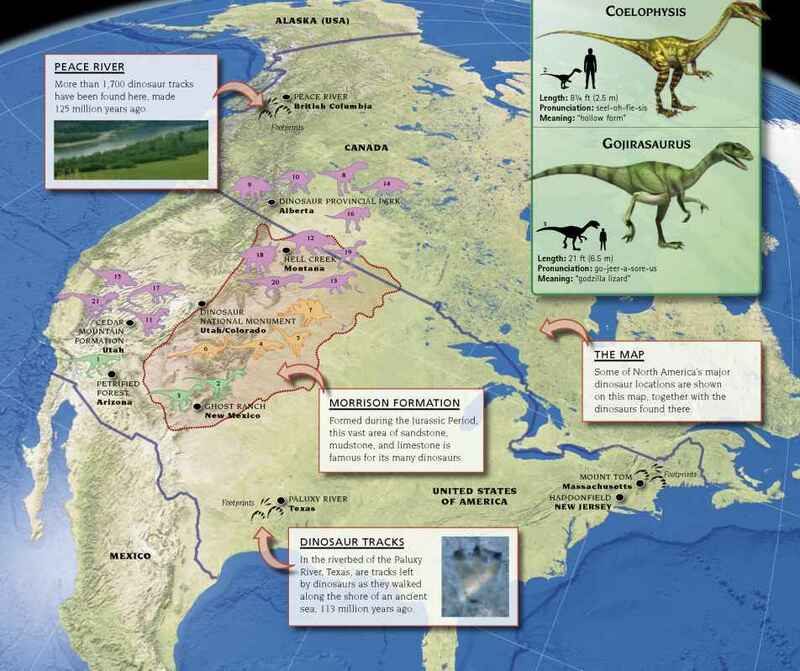 They included a variety of lizardlike animals, and eventually the dinosaurs, pterosaurs, crocodiles, and birds. From the Late Carboniferous Period, reptiles started developing "synapsid" skulls with arched openings behind the eye sockets. These enabled the jaw muscles to be attached more securely, giving a more powerful bite. Such synapsid reptiles eventually gave rise to the mammals. In the 290 million years since they first appeared, reptiles have evolved a variety of forms. 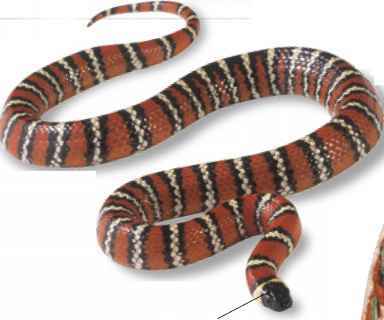 The most recent of these are the snakes— dedicated hunters that are particularly successful in tropical climates.